Figure 5. Intercom keying circuit operating voltage (+24 volts DC). 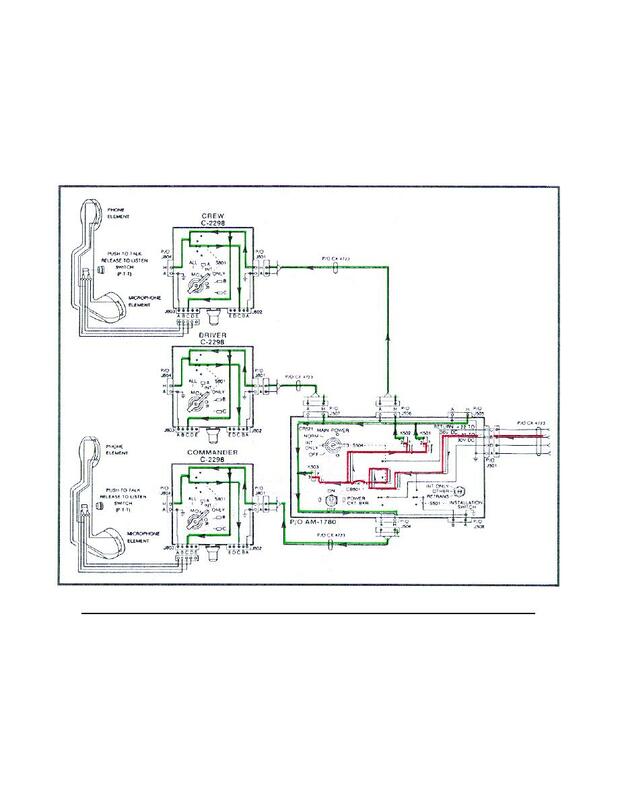 Home > Communication Systems Reference and Training Manuals > > Figure 5. Intercom keying circuit operating voltage (+24 volts DC). Figure 4. Intercom input power circuit. Figure 6.Commander's intercom keying circuit (intercom keyed). POWER switch S504, and CKT BKR CB501. Intercom keying circuit operating voltage (+24 volts DC).